Welcome to our second blog on employer payroll updates for the 2019-20 financial year. Last week’s blog covered the National Minimum Wage, year end filing deadlines, tax codes and allowances and National Insurance. 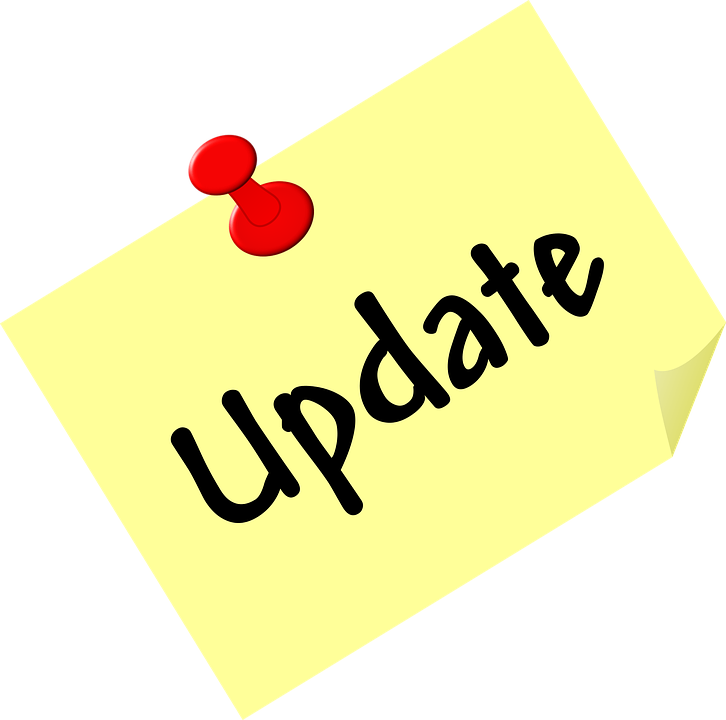 To read the previous payroll update blog click here. This week we will inform on further payroll updates and changes including auto-enrolment, itemised payslips, postgraduate loans and apprenticeship levy funds. We process all areas of AE administration alongside payroll to take the burden of keeping up with legislation and statutory changes away from our clients. If you are currently completing AE admin yourself and would like to free up your time to concentrate on your business, please contact us to find out how we can help you. From April 2019 any varying or additional hours will need to be shown on employees’ payslips and all employees are entitled to a payslip on or before their pay-date. If you have a salaried employee being paid 1/12th of their annual salary each month you would not need to show the hours on their payslip, however if you pay varying amounts or any overtime you must show the breakdown. The Postgraduate Loan (PL) scheme comes in to effect from 6 April 2019 with a £21,000 threshold and a 6% deduction rate. It works in a similar way to Student Loans (SL) so you will receive PL notifications in the same way that you currently receive SL notifications. Individuals can have a PL notification running concurrently with either a Plan 1 or 2 SL notification. The Apprenticeship Levy was introduced in April 2017 and if you have been reporting this on an Employer Payment Summary through your payroll please remember that any funds you don’t use will expire 24 months after they enter your account. For example, funds entering your account in April 2017 will expire in April 2019. Payments from your account to your training provider always use the oldest funds first. For more information read the apprenticeship technical funding guide. Administration of PAYE, national insurance and all statutory payments. Contact us for more information on how our payroll services can help you and your business to free up time while ensuring compliance.